Here are a couple new ones I received today. 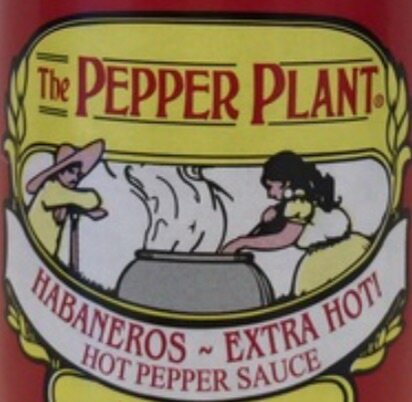 (thanks to J.J.) THE PEPPER PLANT, HABANEROS~EXTRA HOT It's onion, garlic, jalapeno and habanero chilies. good flavor and nice heat.. there's a recipe on the side for hot wings.